Many types of trench exist, suited to different purposes and soil conditions. 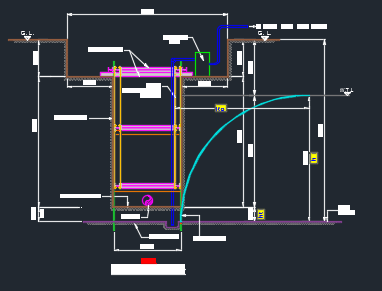 Typical pipeline trench cross section details with dewatering system this drawing available in autocad format. to the work zone, installation can begin. The operator will start the engine on the trencher, and will begin turning the chain. started to lower his boom, the pipe will begin pulling itself into the ground. ground. This will continue until the trencher reaches the end of the system. will be the same for each system installed. piezometers/wells to monitor ground water levels. decontaminated prior to arrival on site. backfill, level and grade area.